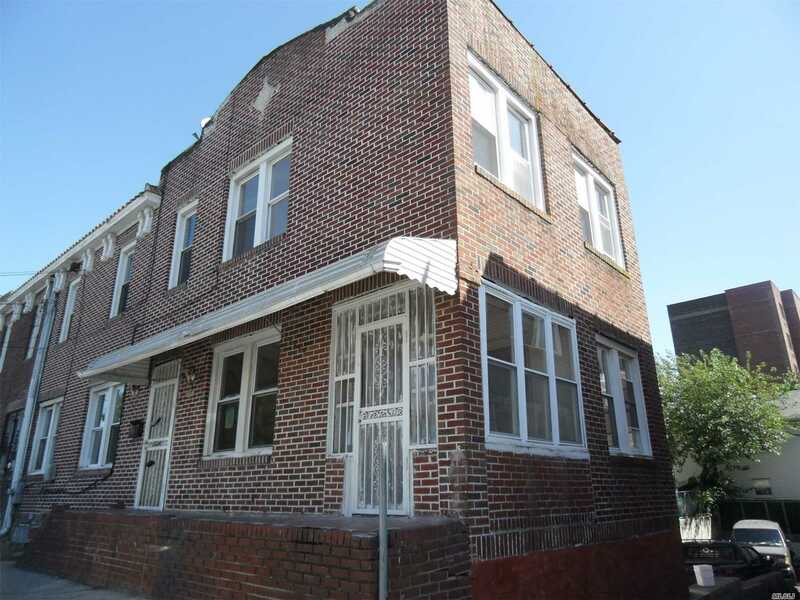 Amazing Opportunity In The Heart Of Far Rockaway! With Close Access To Tons Of Shops, Restaurants As Well As The "A" Train, Lirr, And Of Course The Beach! This Brick Property Boasts 3 Bedroom, 1.5 Baths A Basement And Garage With Living And Dining Room! Lots Of Sunlight Streaming In.... Let Your New Home Be Your Own Island In The Sun! This Is A Fannie Mae Homepath Property.